Take time for some adventure therapy. Start your day with a dip in the sea. Get out on the water. 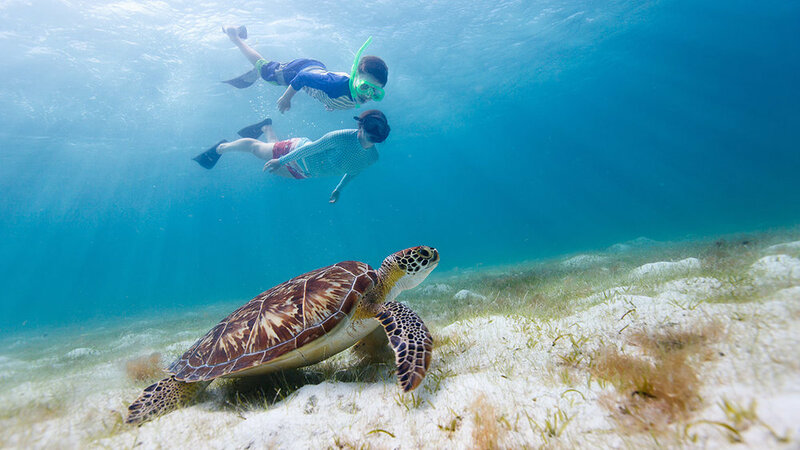 Swim, snorkel, jet ski, dive, explore. Life is simple when you're having fun.